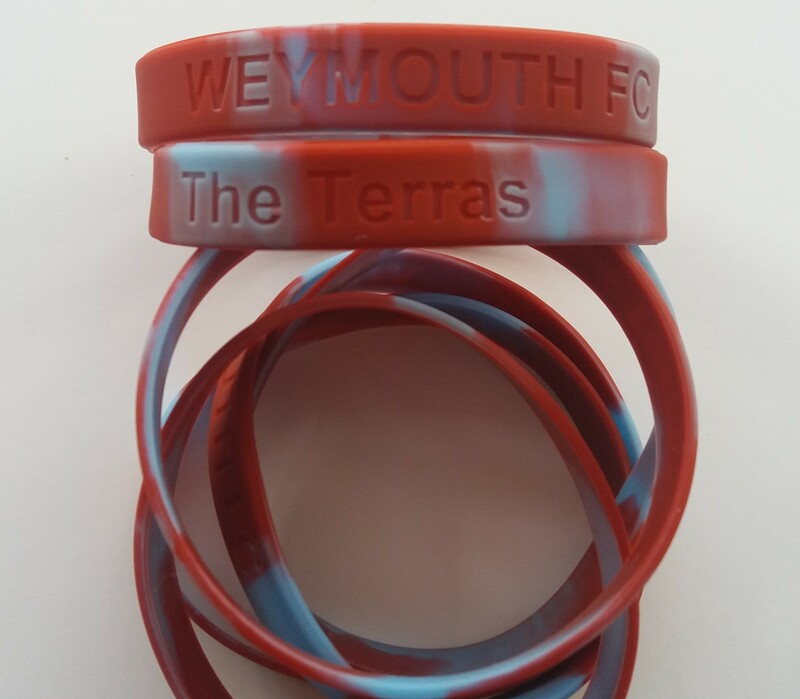 A Biro tastefully printed the Terras way! Useful for writing or sticking in the top in your mouth in the thoughtful moments. 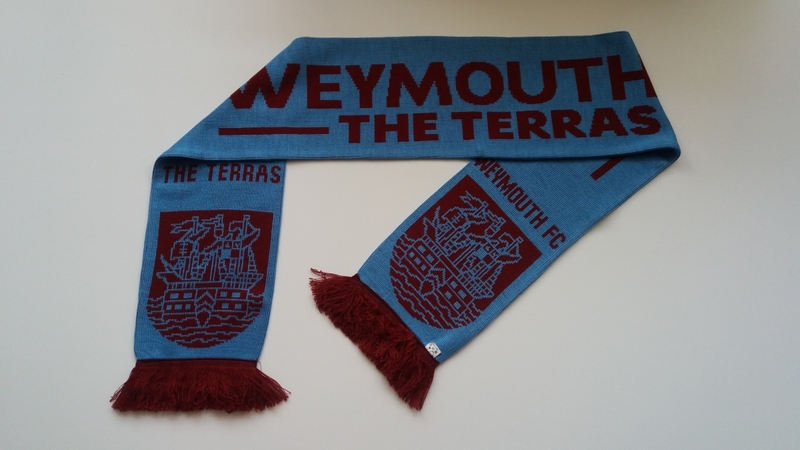 What better a gift to give for someone in the office doodling just waiting for someone to ask if its an Aston Villa, a West Ham, or even Scunthorpe pen, only for them to say "No its the Terras". Note: ALL POSTAGE CHARGES AT CHECKOUT RELATE TO UK DELIVERIES ONLY. 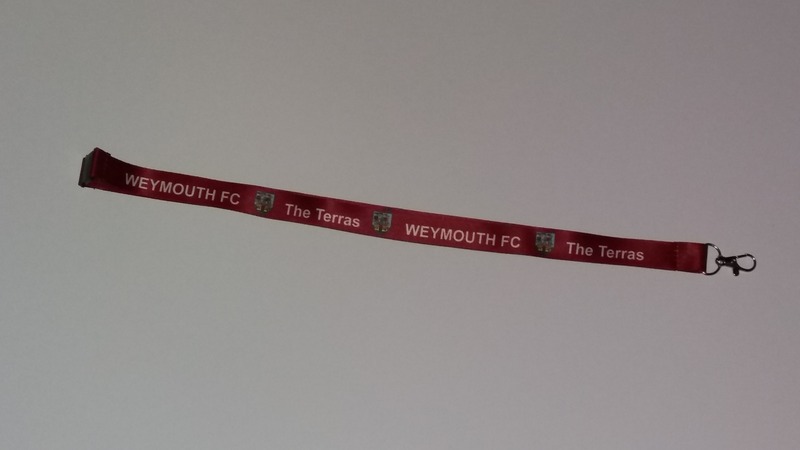 IF YOU ORDER FROM OVERSEAS, YOU MUST CONTACT terrasshop2017@gmail.com FOR A SHIPPING COST QUOTE OTHERWISE YOUR ORDER WILL BE CANCELLED AND MONEY REFUNDED.